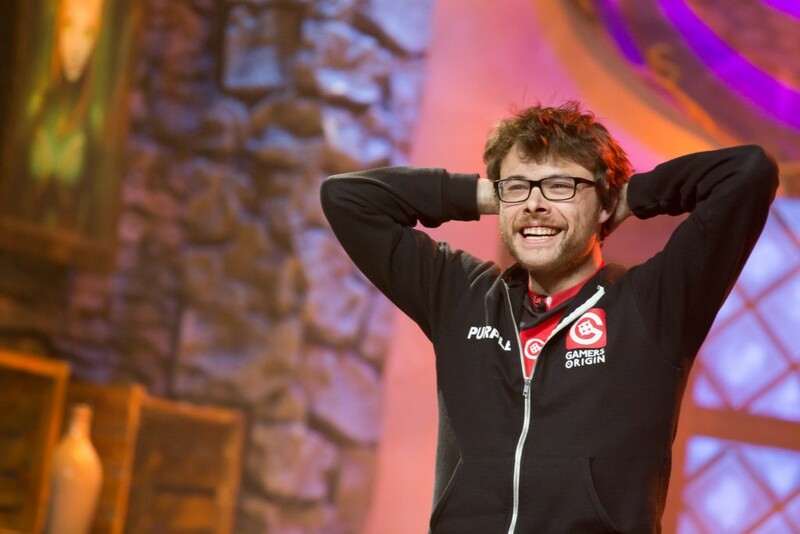 GamersOrigin first and last matches of the week were Hearthstone games, on the French and the international scene. Gallon, who was brilliant in Canada last week with a Top 4 in the HCT Tour Stop, participated alongside with Den and Trec in our decider match against Servette Esport for the ESL French national championship. We had to win to access the group stage and finally, we took down Servette Esport 3-2. We are in the A group with ArmaTeam, NidhoGG and beGenius. The top 2 teams of the group will advance to the semifinal and to the Paris Games Week. 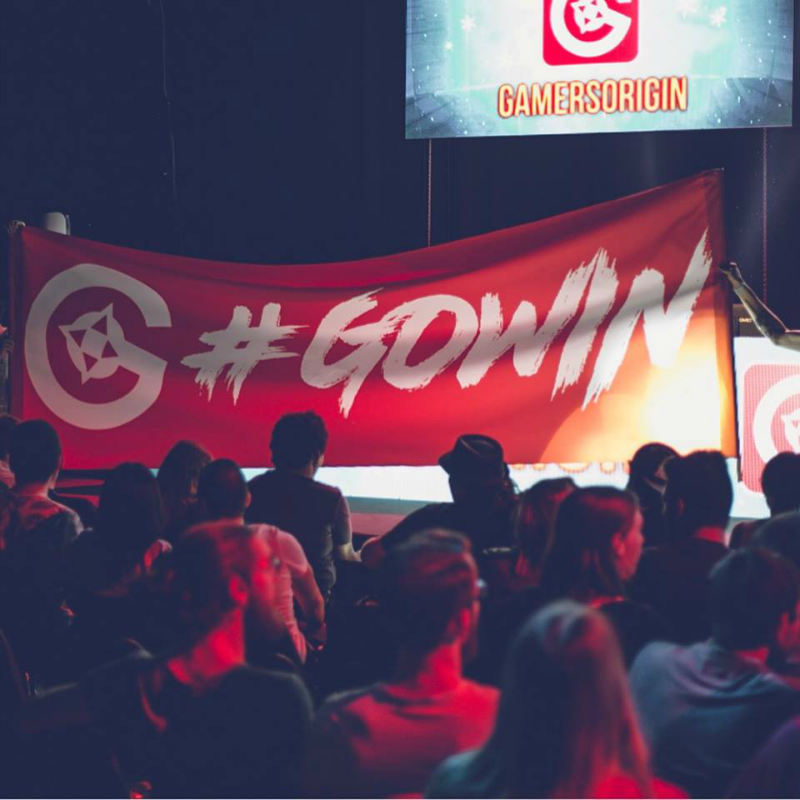 Americas was the last region to run its regional playoffs and both Gallon and Purple were representing GamersOrigin in their local venue. The American dropped after the third round while the Canadian won 5 matches in a row, including games against prestigious opponents such as Muzzy or Dog. He reached the top 8 and the last games prior to the global Fall Championship. However, he lost to justsaiyan and to lnguagehackr, and despite a victory over seohyun628, he was eliminated and finished 6th among 74 players. The European Masters is starting today for GamersOrigin, which is entering the competition with high expectations as TynX told us in our preview of the event. Every GO result will be available on our website and in our next articles. Our Dofus team was beaten by Exodia LDC in its fourth DWS Summer game but our players finally won their first match of the split against OV and they can now truly focus and try to qualify for the playoffs. Qualification races for the Paris Games Week and the TrackMania ProLeague final are on their way: Cocow came third of his race while Pac finished first of his two games. The Fortnite Coupe Silencieuse semifinal was a success for GamersOrigin with the first place in the C group, with 3 Top 1. The final is held tonight, we wish good luck to our players #GOWIN.